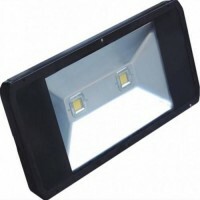 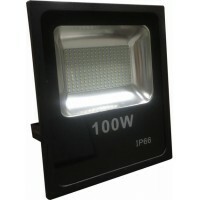 Our flood lights come in a range of sizes from compact 10W models for signs and small areas through to larger fittings with 150W of lighting power to illuminate a much bigger areas and are totally protected against rain and splashing, so you can be sure that your floodlight won't let you down in wet weather. 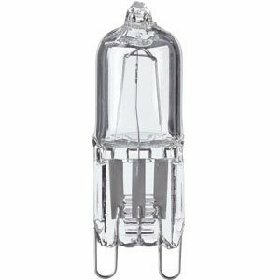 Some models are additionally protected against the force of jet sprays, so they won't be damaged by hoses, sprinkler systems or spray cleaning. 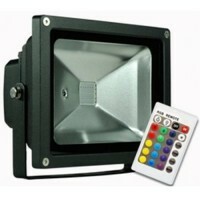 Our Colour changing floodlights have a truly amazing effect at night, whether you want to light up a.. 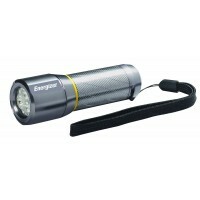 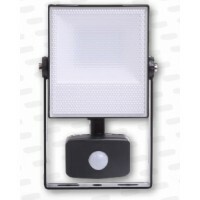 These ENERGIZER HIghTech 20 Watt LED Flood light is of Superior Quality IP65 waterpr.. 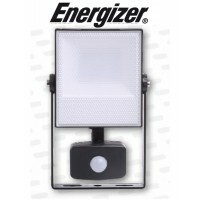 These ENERGIZER HIghTech 20 Watt LED Flood light is of Superior Quality with PIR Sensor t.. 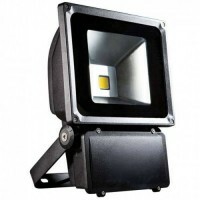 These ENERGIZER HIghTech 30 Watt LED Flood light is of Superior Quality IP65 waterproof outdoor.. 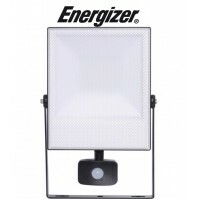 These mid-size ENERGIZER HighTech 30 Watt LED Flood light is of Superior Quality with PIR Senso..
ENERGIZER 50w LED Flood Light (Cool White Light 6500k) This premimum quality LED Flood light..
ENERGIZER 50w LED PIR Flood Light (Cool White Light 6500k) This 50 Watt LED Flood light with PIR ..
ENERGIZER 70w Large LED Flood Light (Day White Light 6500k) This 70 Watt LED Flood light IP65 wat.. 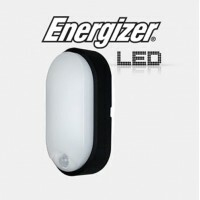 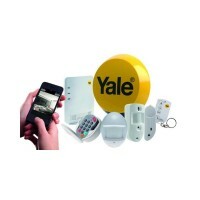 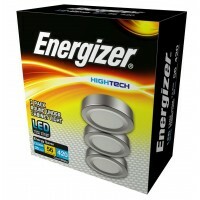 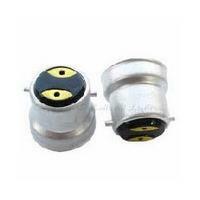 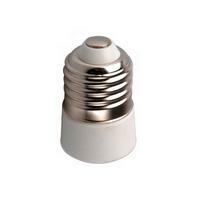 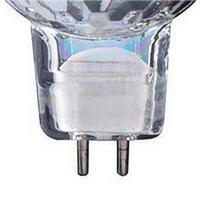 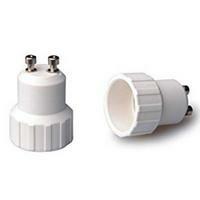 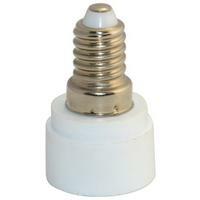 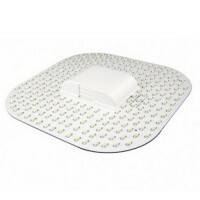 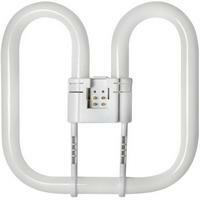 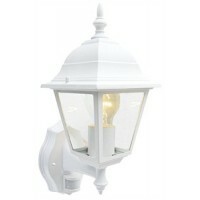 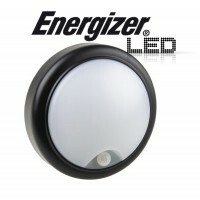 This Energizer modern and stylish PIR LED Bulkhead uses only 15w of power and has a PIR Sensor that .. 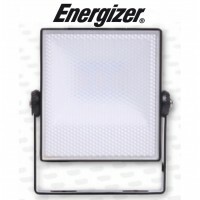 This Energizer modern and stylish Round PIR LED Bulkhead uses only 15w of power and has a PIR ..
ENERGIZER 20w LED PIR Flood Light (Cool White Light 6500k) This 20 Watt LED Flood light with PIR .. 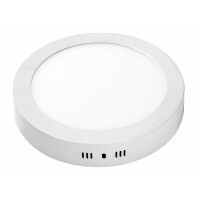 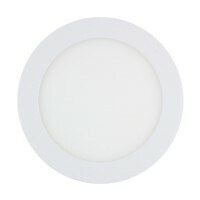 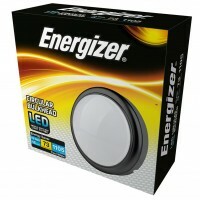 This Energizer modern and stylish Circular Bulkhead uses only 15w of power and is IP54 rated so..